21X11X10in Never used gym bags. These bags have 3 pockets and shoulder straps, perfect for travel or going to the gym. 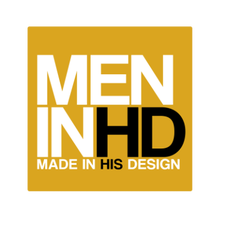 Only used once for last year's decorations at Men in HD's Conference. A great family game in a great condition.